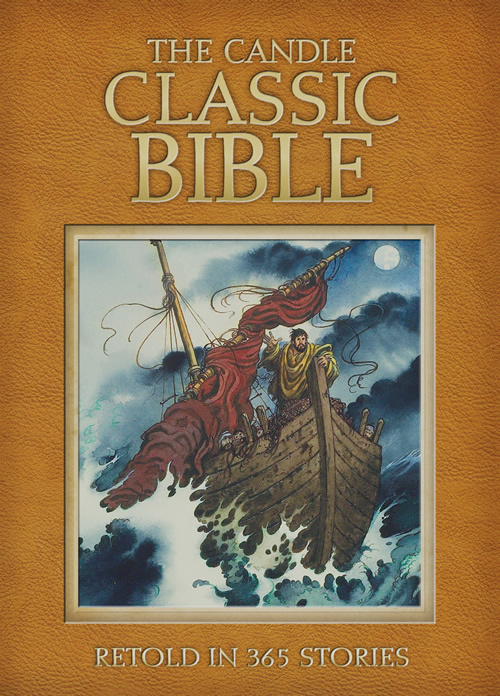 Jose Perez Montero is an award-winning Spanish illustrator and painter, whose more than seventy children's books including The Children's Bible Storybook. 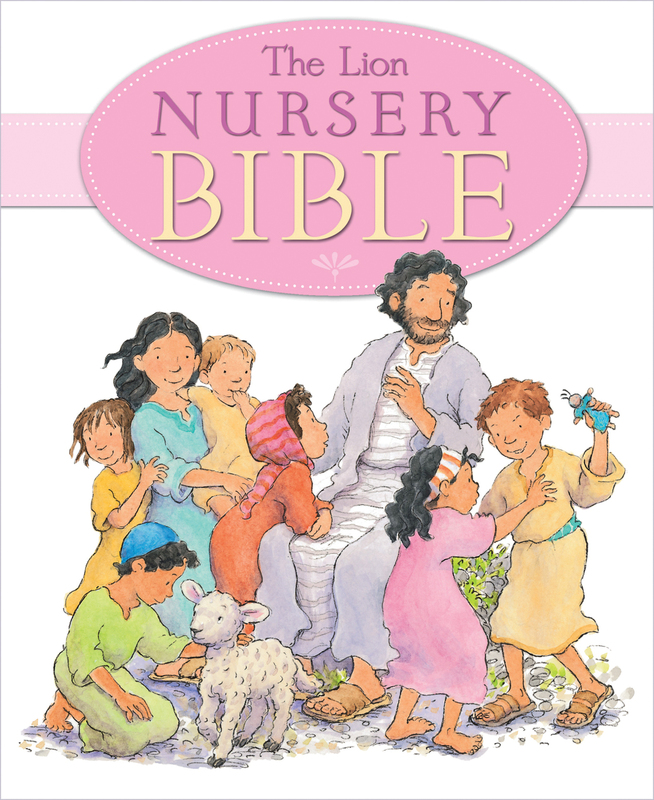 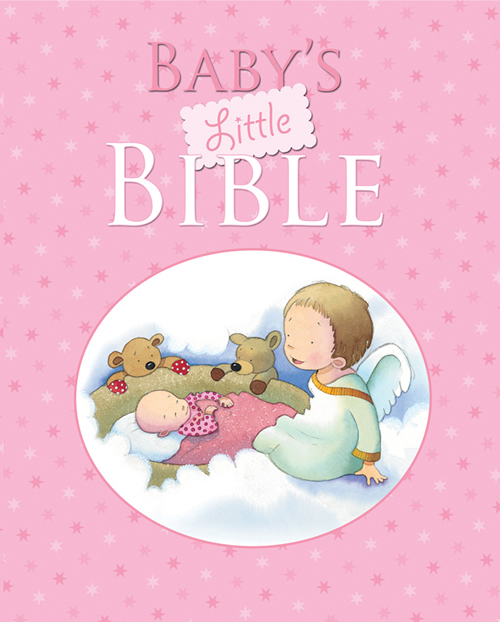 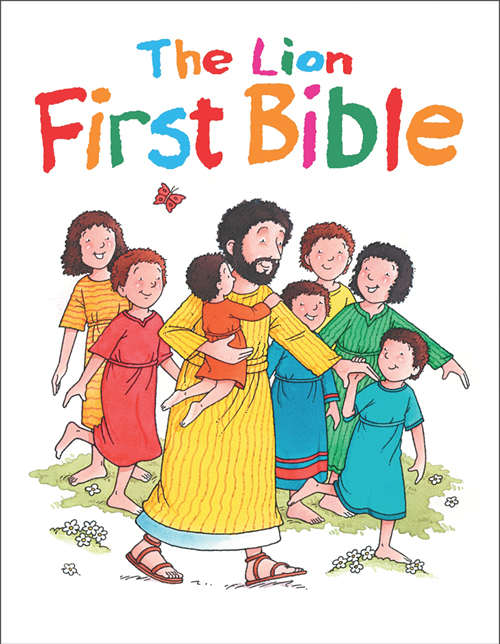 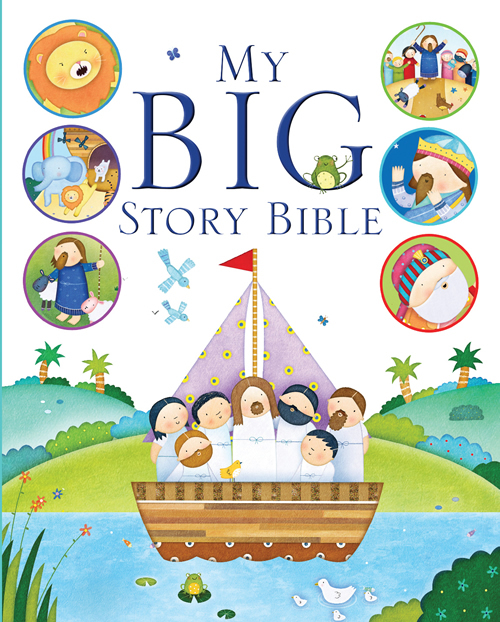 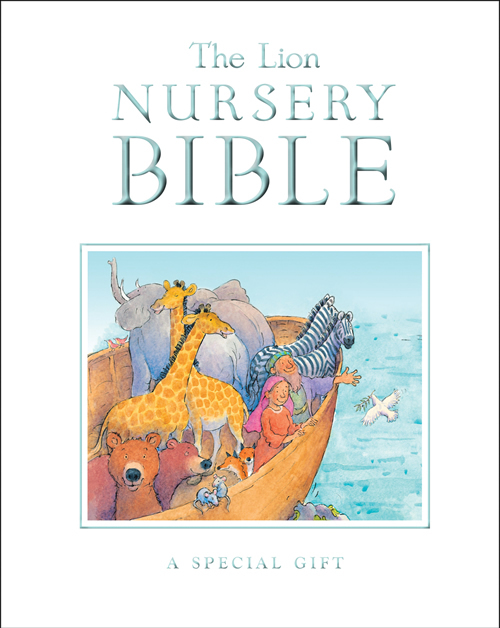 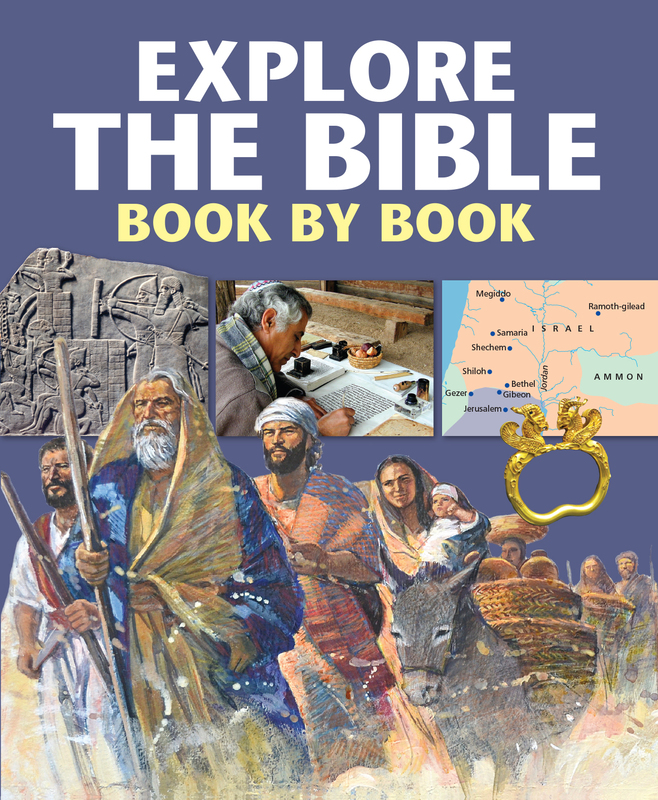 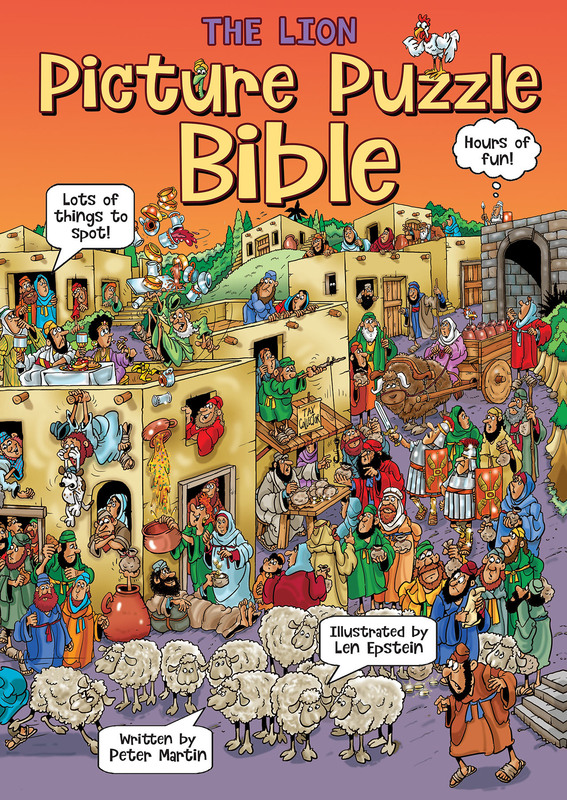 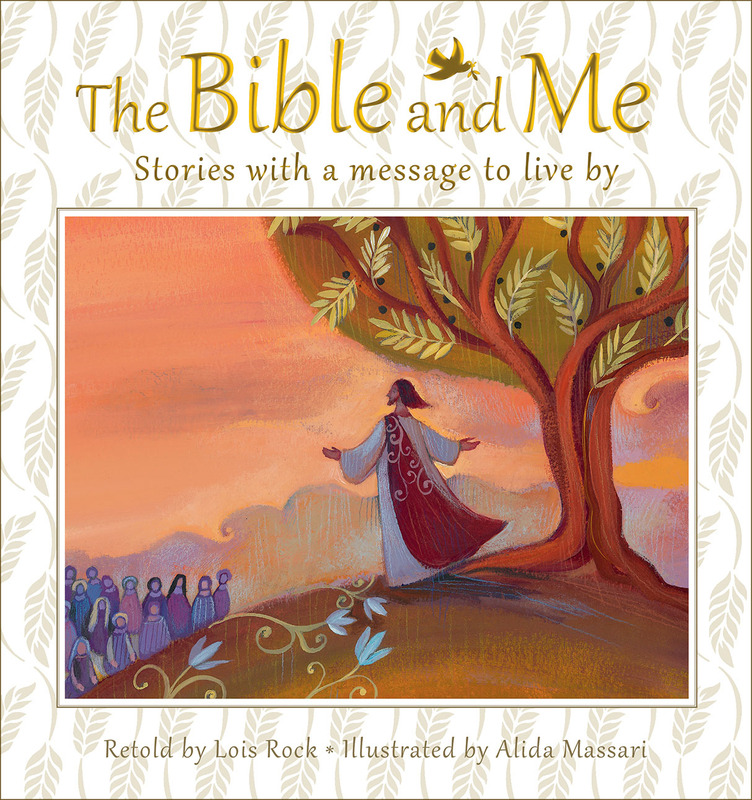 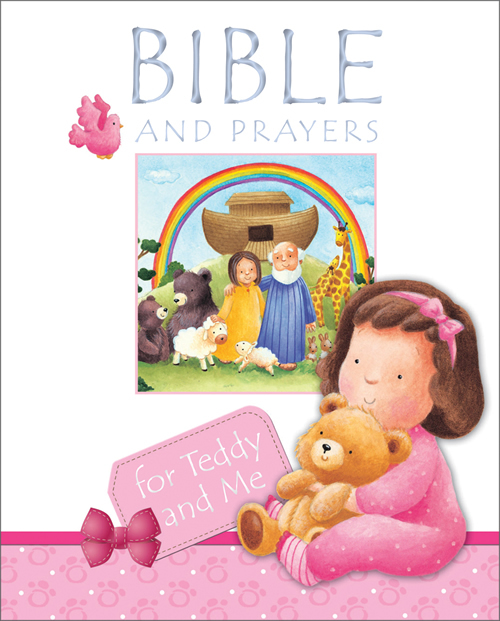 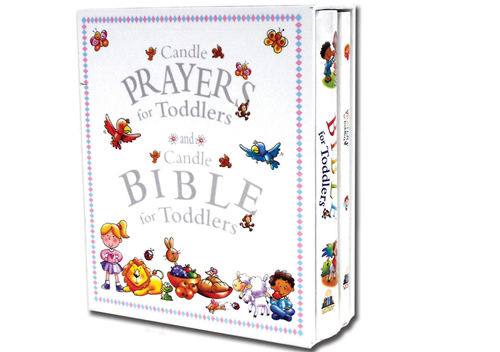 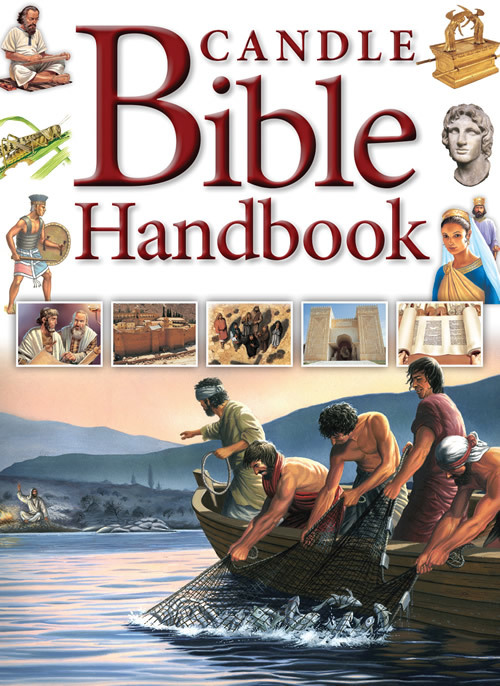 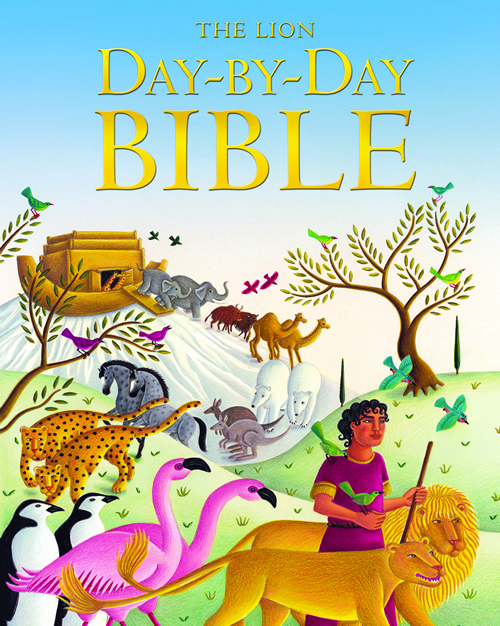 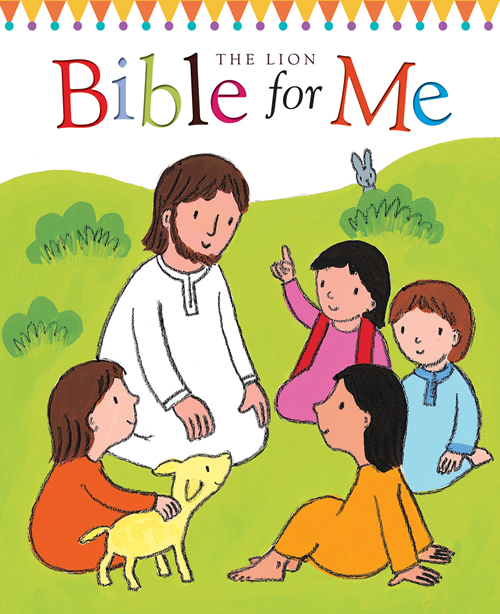 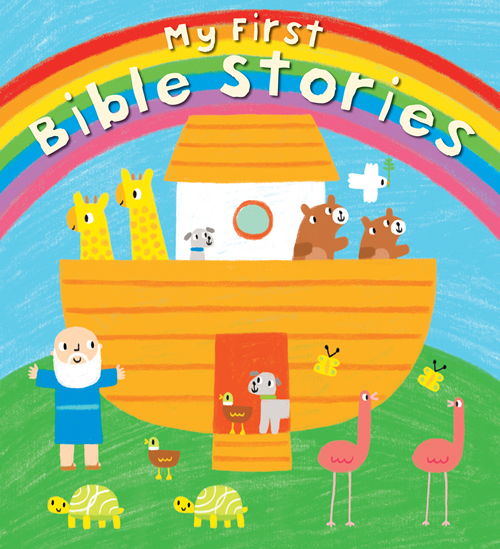 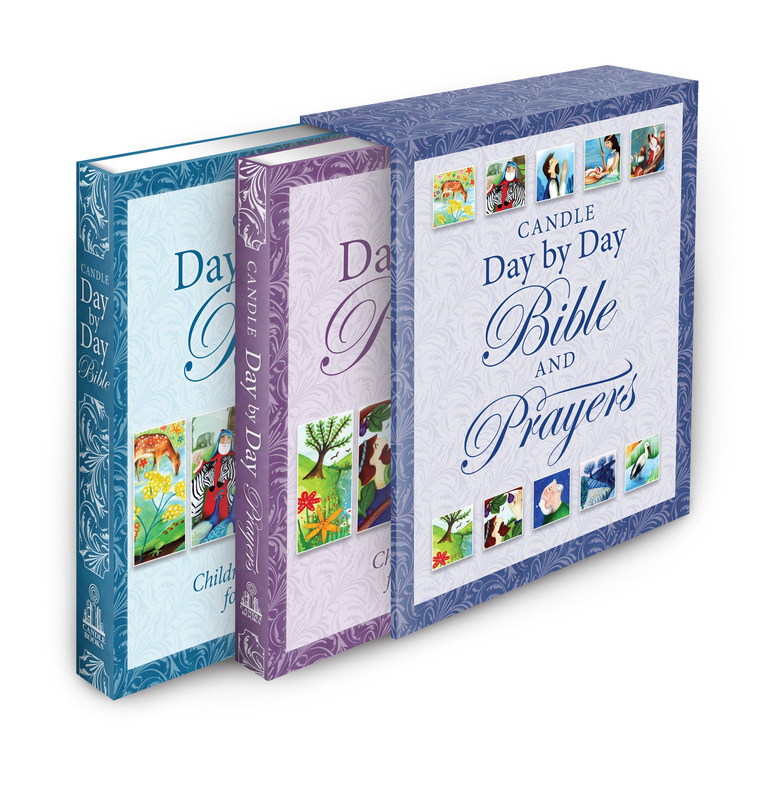 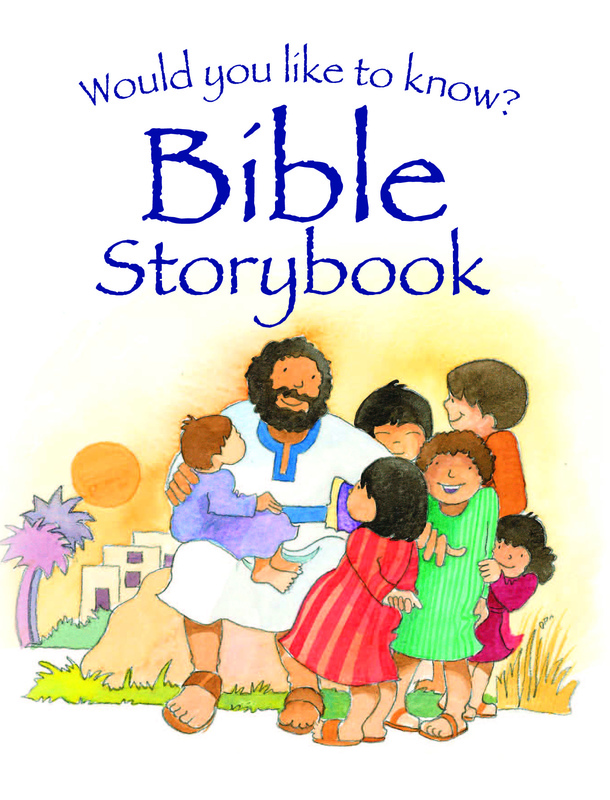 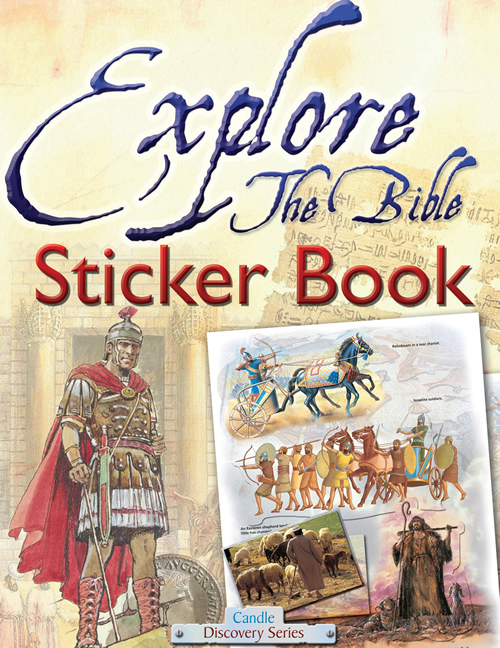 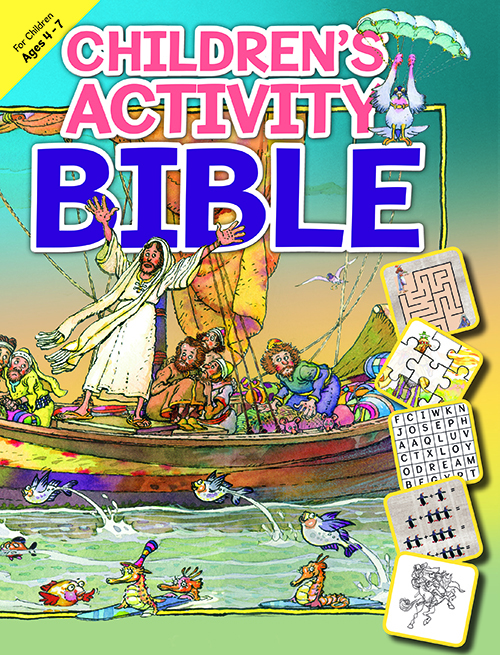 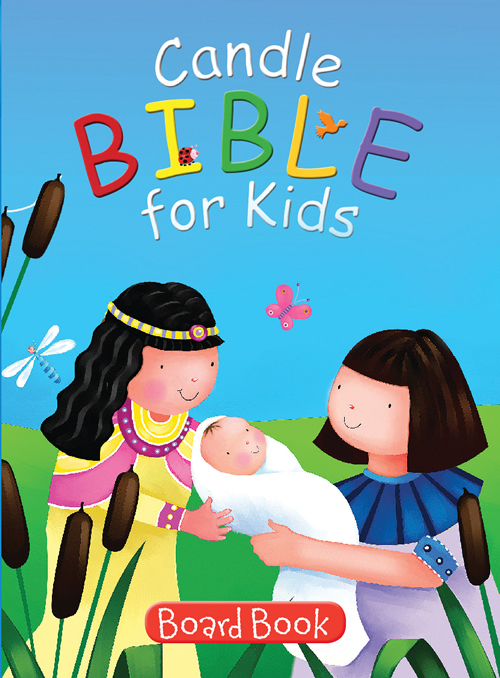 Leyah Jensen is the author of several books for children, including People of the Bible and My First Bible. 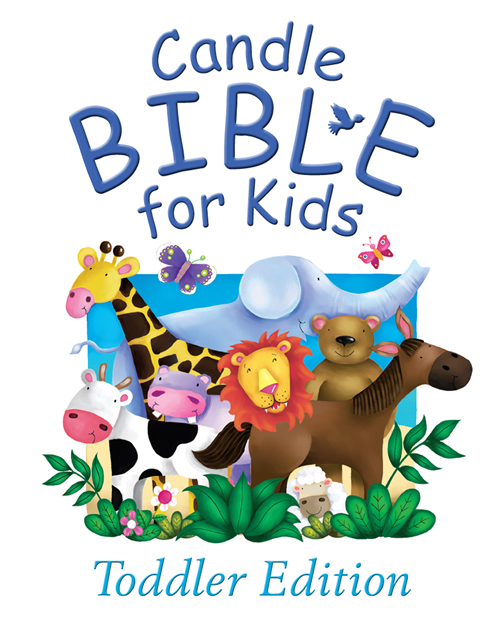 She has led a career in children's publishing for more than a decade specializing in celebrity authors, children's photography and educational diversity.